Welcome to Beecher Street Dental, where our focus is always on the well-being of our patients. We’ve been looking after the dental health of the community for over 25 years. We are passionate about our work and providing our patients with quality treatment. 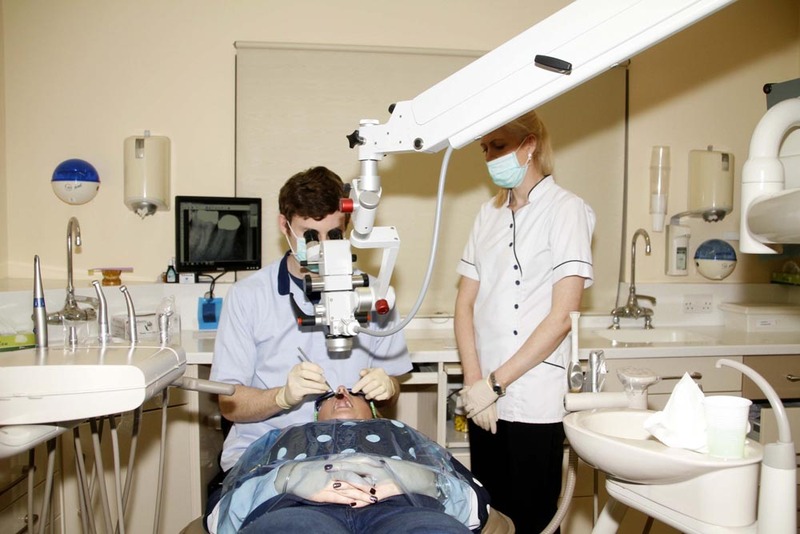 Our aim is to provide that treatment in a caring, relaxing and friendly atmosphere. We believe prevention and education are key to maintaining a healthy mouth and partner with our patients in creating good habits, proper nutrition and regular professional care that will result in improved oral health. 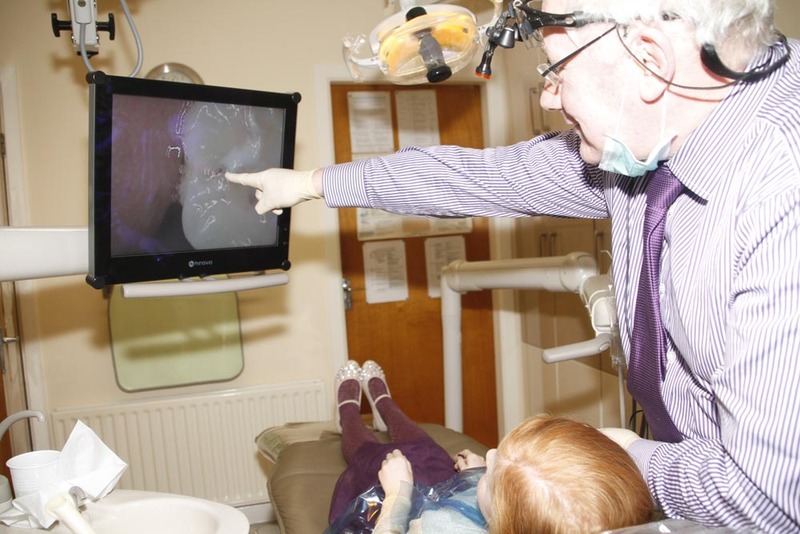 Dr John Barry has been a trusted dentist in Mallow since 1987 when he first opened his practice. He has since been joined by Bridget Fitzgerald, our hygienist and most recently by his son, Dr Darryl Barry. 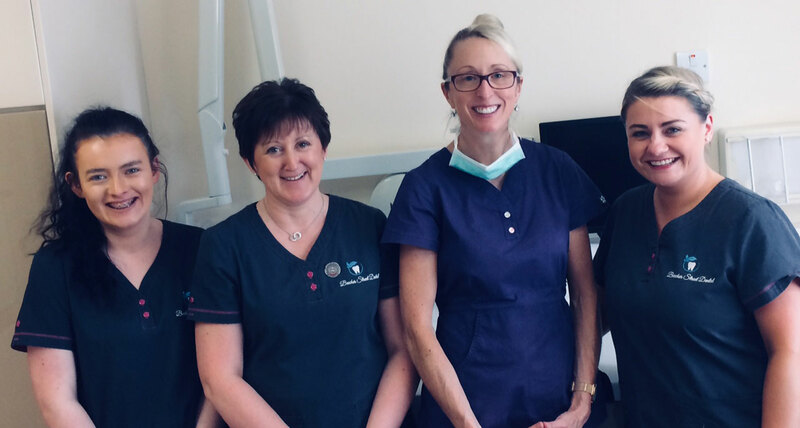 Our team is completed by our dental assistants Fiona O’Hanlon Wall and Marion O’Boyle. We look forward to meeting you. If you have any questions/queries relating to your teeth or your family’s teeth, please ask them by clicking the How Can We Help? button and asking us. Can my 6 year old eat sweets? My gums bleed when I brush. What can I do? Are fruit juices good for my kids?